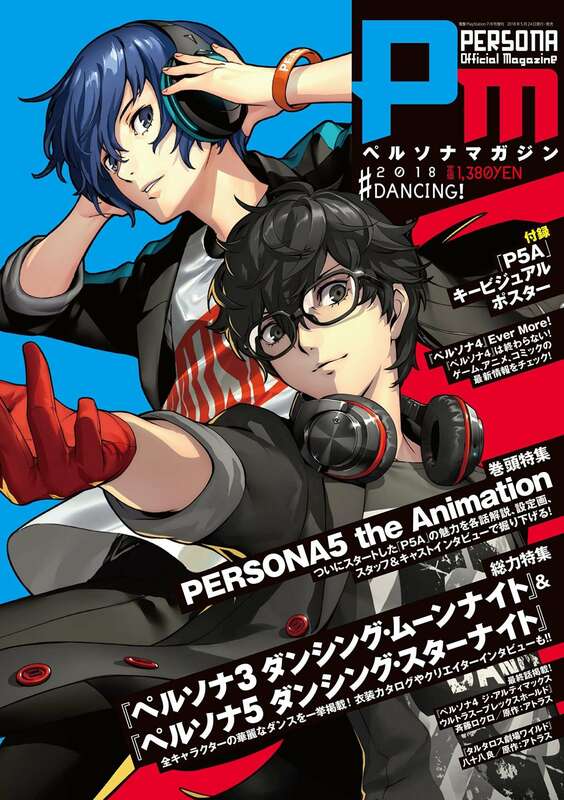 A preview has been released for the upcoming issue of Persona Magazine—”#2018 DANCING!“—through the official Dengeki Online website. 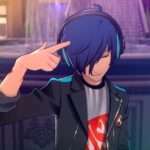 The preview includes an overview of what it will cover, which is mainly Persona 3: Dancing Moon Night, Persona 5: Dancing Star Night, and Persona 5 the Animation. Previously, the cover for the latest edition of Persona Official Magazine (releasing on May 24, 2018) was released. 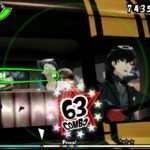 A complete feature on the popular TV anime “Persona 5,” which is currently broadcasting. It features lots of episode commentary for each of the aired stories, and setting pictures which will first appear in this magazine. 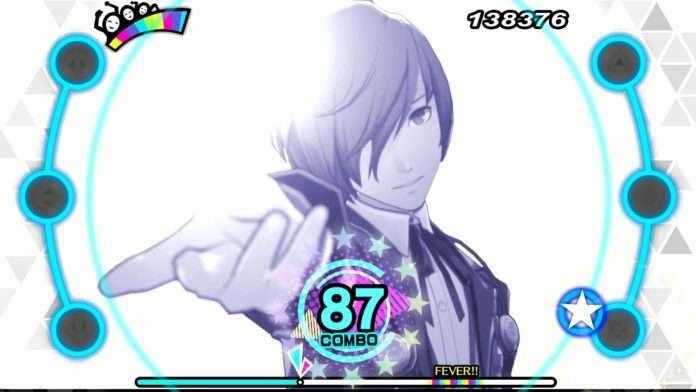 The latest games in the Persona series, Persona 3 Dancing Moon Night and Persona 5: Dancing Star Night, are thoroughly explored with over 40 pages. 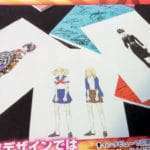 Starting with the basic explanation of the games, it will introduce the 24 dancers and costumes in a large format, including DLC characters that are also part of the games. Furthermore, there is an interview with three people: Kazuhisa Wada—who played a role at the core of development—Nobuyoshi Miwa—director—and Ryota Kozuka, the composer. A pioneer in a mix of different media in the Persona series, Persona 4 had various titles released for it. 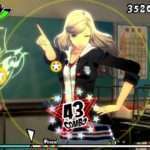 Even now, from entering a collaboration fighting game, to an HD version of P4D, various developments such as the manga version entering its climax are continuing. Here, the magazine will summarize media developments that “P4” fans cannot miss. In commemoration of the release of “Persona 4 the ANIMATION Series Complete Blu-ray Disc BOX,” an interview with producer Kazuki Adachi is also included. 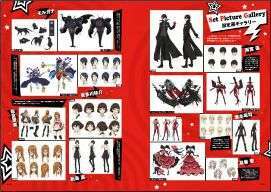 In the appendix posted as-is, there is a two-sided poster with a key visual for Persona 5 the Animation. 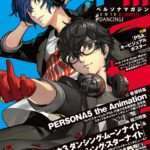 In a “PERSONA ART WORKS,”section Shigenori Soejima, Akane Kabayashi and Azusa Shimada of the P-STUDIO art unit talk about P3D and P5D artwork. 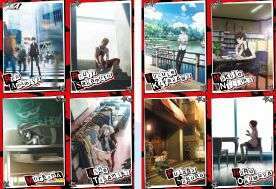 Additionally, a rerun of the last chapter in the Persona 4 Arena Ultimax manga is included, along with a new edition of the “Tartarus Theater Wild” comics. 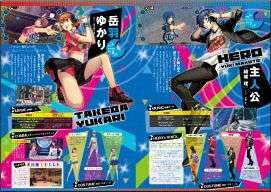 Name: Persona Magazine #2018 Dancing! The previous issue of the magazine was “Persona Magazine PERSONA 20th!“, which was released on February 9, 2017. It celebrated the 20th anniversary of the series, and featured Persona 5.